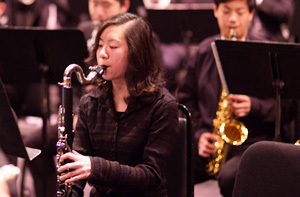 The California Youth Wind Symphony (CYWS) is the flagship ensemble of the CYS Wind Ensemble program. 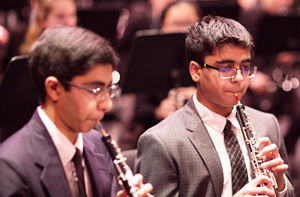 It is open to advanced wind, percussion and brass players and provides these young talented musicians a professional-level wind symphony experience. 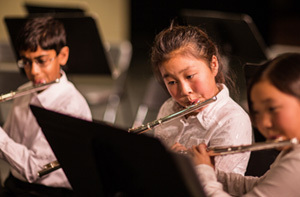 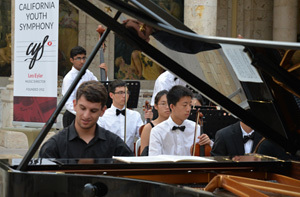 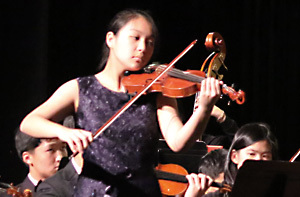 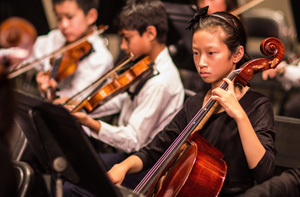 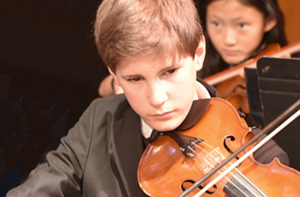 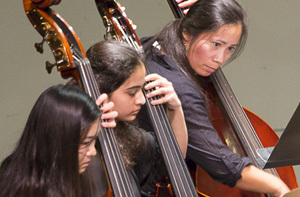 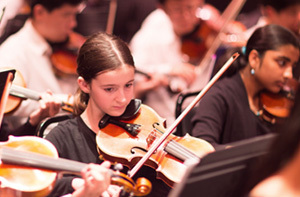 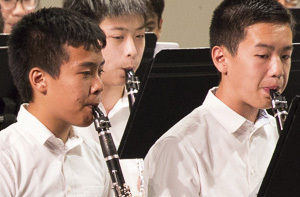 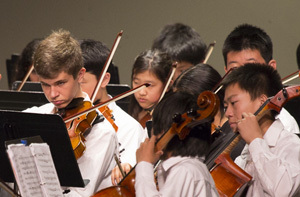 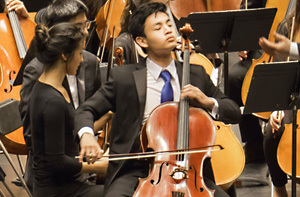 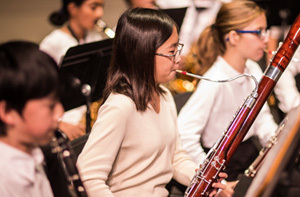 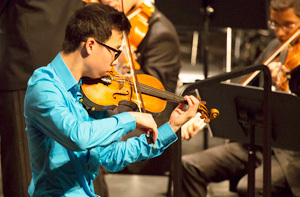 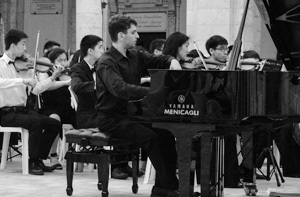 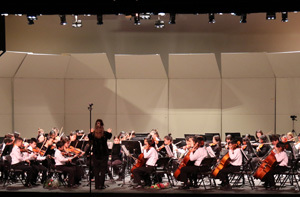 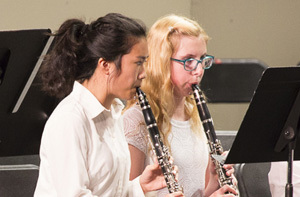 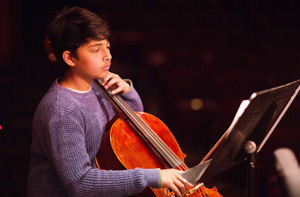 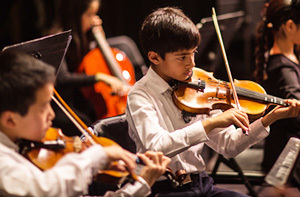 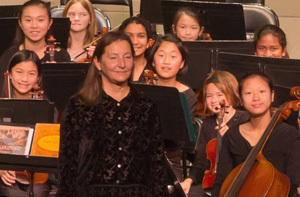 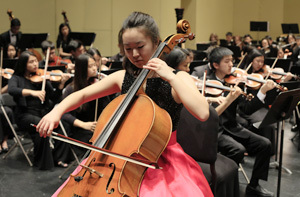 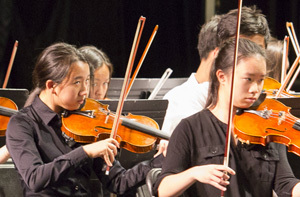 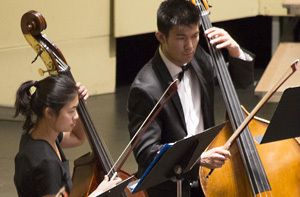 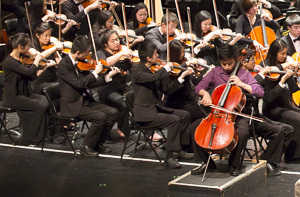 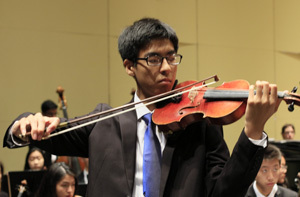 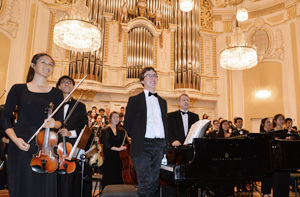 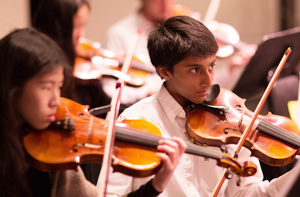 Students will enhance their skills as musicians and as ensemble performers through the exploration of advanced-level repertoire from classical to contemporary literature. 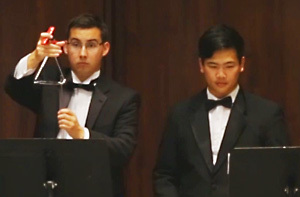 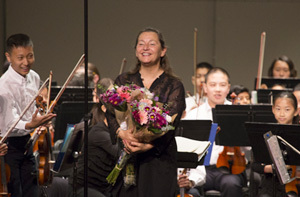 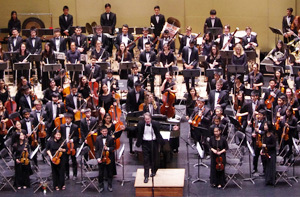 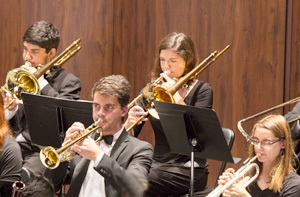 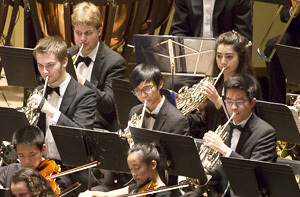 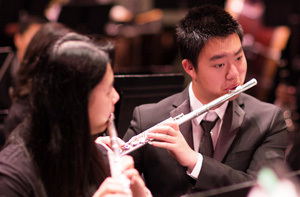 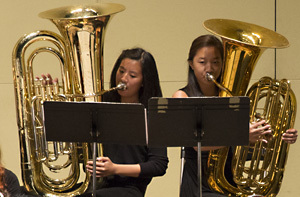 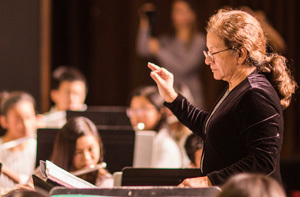 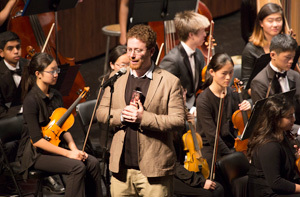 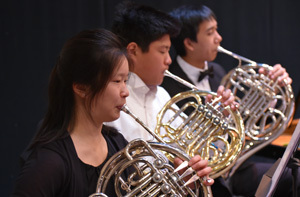 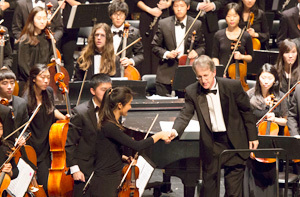 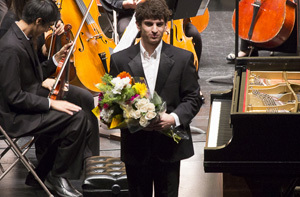 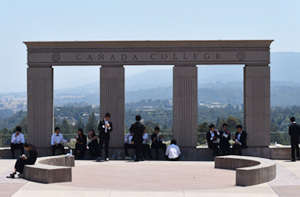 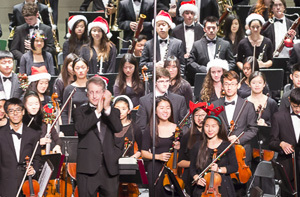 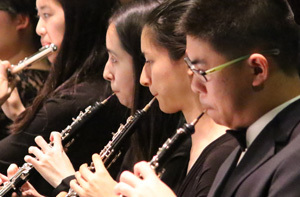 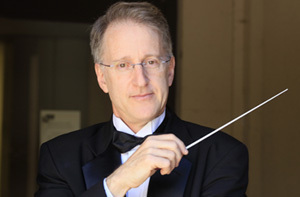 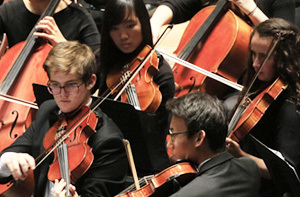 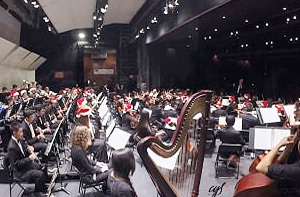 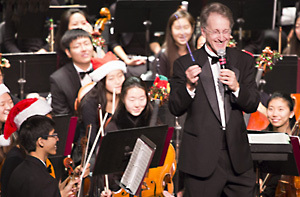 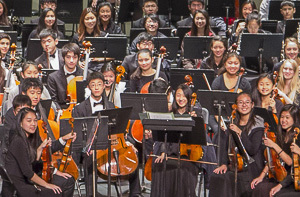 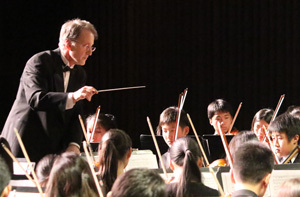 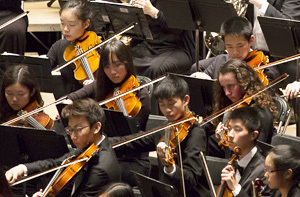 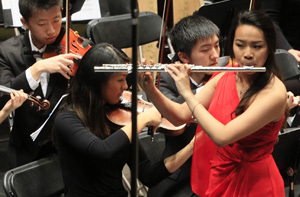 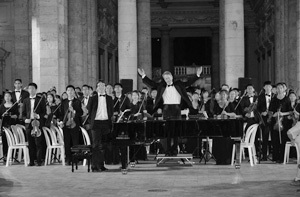 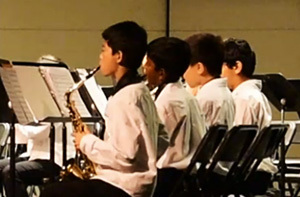 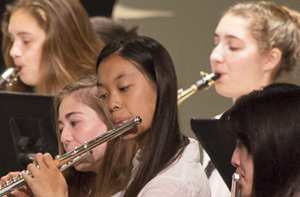 The CYS Wind Symphony performs at the San Mateo Performing Arts Center and Cañada College in Redwood City, and is currently expanding its performance schedule in other parts of the Bay Area. 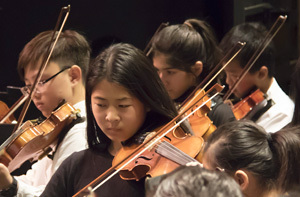 Please visit our Events page find out their upcoming performances.